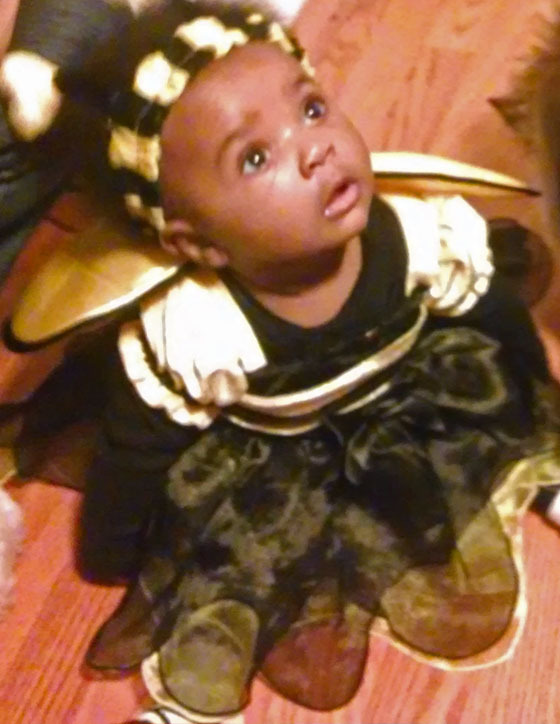 Youngest granddaughter Joelle (six months old) as a bumblebee entranced by a ceiling fan. A good opening and a good ending make for a good film provided they come close together. Cinema is an old whore, like circus and variety, who knows how to give many kinds of pleasure. Don't tell me what I'm doing; I don't want to know. Happiness is simply a temporary condition that proceeds unhappiness. Fortunately for us, it works the other way around as well. But it's all a part of the carnival, isn't it? If there were a little more silence, if we all kept quiet... maybe we could understand something. You can’t teach old fleas new dogs. You have to live spherically—in many directions. To accept yourself for what you are without inhibitions, to be open.